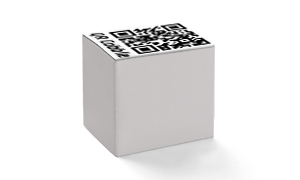 Each QR Cobble is handmade and is individually designed according to your wishes. 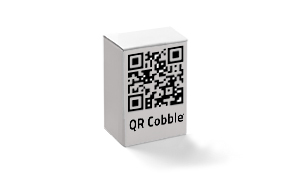 In addition to our offers you can also create your personal QR Cobble. You have the choice between different materials, sizes and fillings. You can also embed a logo or further text. In order to do this, please fill in the description fields below. When you are done, please click “send me an offer”. We will get in touch with you as soon as possible. If you need help with your order or in case you have any further questions, please don’t hesitate to call us. 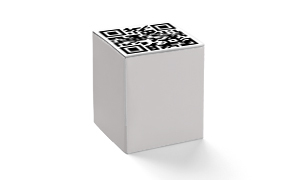 QR Cobbles can be produced in any desired size. Yes, I want the DGMK to design my content. Please provide me with a quote.